Cllr Jackson declared a non pecuniary interest in matters pertaining to Ettington Park as a resident & part of the Residents Assoc. Cllr Barritt declared a non pecuniary interest in matters pertaining to Ettington Park as a resident & part of the Residents Assoc. Cllr Kendall declared a non pecuniary interest in matters pertaining to Ettington Park as a resident & part of the Residents Assoc. Cllr Paige-Stimson declared a non pecuniary interest in matters pertaining to Item 8, application no.7 as a friend of the applicant. Miss McDonaugh, Mountford Close raised concern about Persimmon’s planning application to add an additional 17 houses to their permitted development on The Grange and said they should not be permitted to do so. Mrs Cook, Church Street concurred with Miss McDonaugh’s comment. 2) The sole purpose of this application is to enable the developer to meet his affordable homes target of 35%, Policy CS19, over the Grange site. This could be achieved within application 18/02320/REM by adjusting the housing mix. 3) An additional 17 houses would put further strain on the water, electrical, telecommunications, broadband and sewage infrastructure which has already been impacted by the development at Ettington Park and the current development at The Grange and difficulties from this have impacted in other areas of the village, for instance, in causing power failures. 4) This increase is inconsistent with the policies contained in the recently “made” Wellesbourne & Walton Neighbourhood Plan. The Plan states that the future housing should be located in the North or East of the village. 5) There is no justification for: additional large (in excess of 9 houses) developments on green field sites in the District based on the overall number of houses with outline planning permission already being in excess of the 14,600 required by 2031. 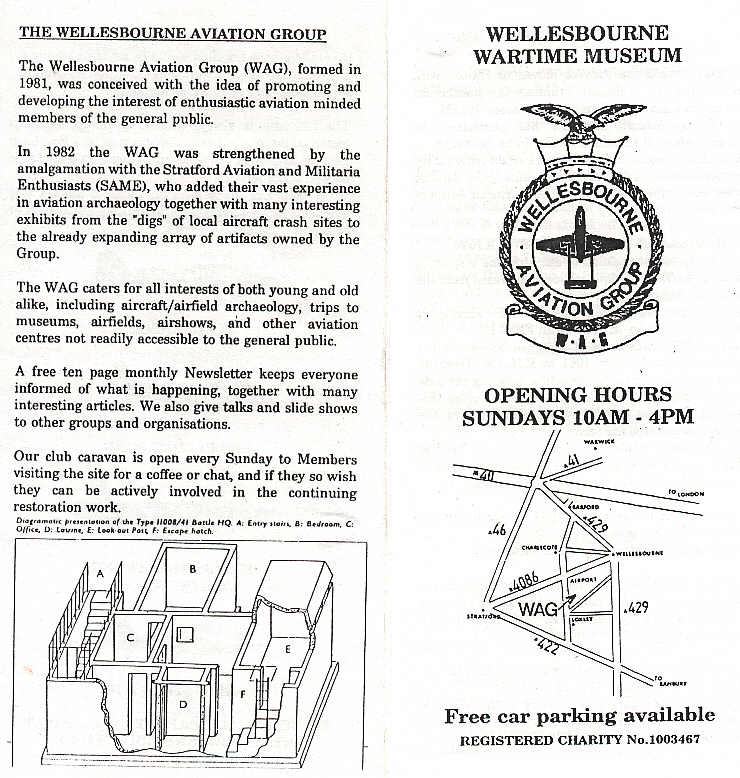 Wellesbourne has already made a contribution of over 830 houses toward the sub target of 3,800 for all eight MRCs, a large proportion of those required. The current land supply factor being currently used in excess of the minimum level of 5 years. The Parish Council are strongly of the opinion that allowing the adjustment of the Grange site to meet its requirement for affordable housing by increasing the number of houses is unacceptable. Instead, the developer should be made to adjust the housing mix as part of this application retaining the agreed level of 350 houses. 1) It does not meet the expectations in planning application 15/00596/OUT which provided for 350 houses to be built on The Grange site in two phases incorporating at least 35% affordable homes in accordance with the Core Strategy CS19. 2) This phase covering the second and final phase of 127 houses fails to meet this affordable homes target. 3) The configuration of the houses must be adjusted to enable the overall 350 house development to remain compliant with the need to attain 35% affordable homes. 4) The second application 18/02341/FUL to enable this target to be achieved is unacceptable as it increases the site by 17 houses. 5) This increase is inconsistent with the policies contained in the recently “made” Wellesbourne & Walton Neighbourhood Plan. The Plan states that future housing should be located in the North or East of the village. 6) There is no justification for additional large (in excess of 9 houses) developments on green field sites in the District based on the overall number of houses with outline planning permission already being in excess of the 14,600 required by 2031. Wellesbourne has already made a contribution of over 830 houses towards the sub target of 3,800 for all eight MRCs, a large proportion of those required. The current land supply factor in being currently in excess of the minimum level of 5 years. years. Persimmon have failed to fulfil its obligations in relation to the completion of Ettington Park development which they now consider to be a closed site. However, it remains incomplete as footways are incomplete, land topping is incomplete, some footways have been covered with soil and seeded, the green spaces and SUDs/LEAPs/NEAPs are not complete, landscape planting is incomplete and the emergency access between Ettington Park and The Grange developments are still incomplete. The Parish Council are strongly of the opinion that allowing the adjustment of The Grange site to meet its requirement for affordable housing by increasing the number of houses is unacceptable. Instead the developer should be made to adjust the housing mix as part of his application retaining the agreed level of 350 houses. 18/02848/FUL Full planning application for the extension of the residential curtilage (agricultural to residential change of use) the erection of a garage to supersede the basement garage consented under application reference: 17/00734/FUL and the use of the agricultural access for agricultural and residential to the previously approved dwelling. Revised resubmission of 18/00726/FUL.